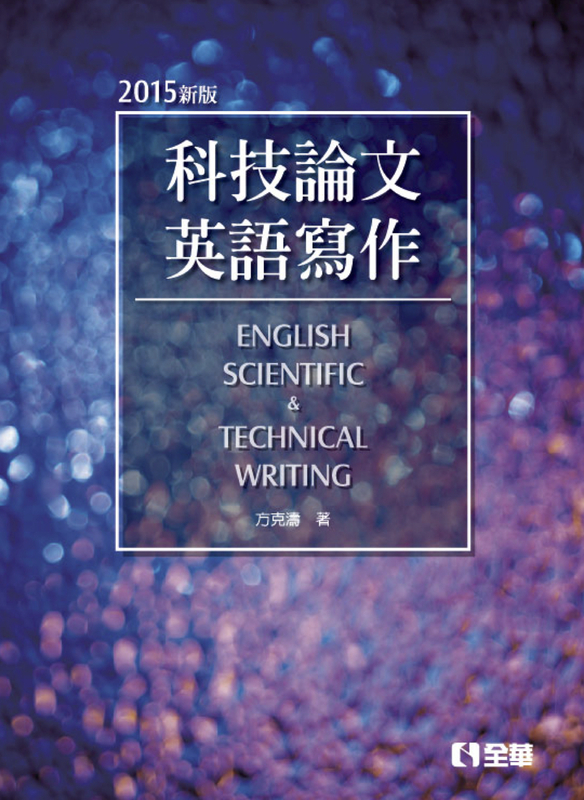 This course is devoted to interpreting, analyzing, and evaluating the philosophical views presented in the early Daoist anthology Zhuāngzǐ 莊子 and to exploring the relevance of these views to contemporary epistemology, ethics, and political thought. Class meetings will be divided between lectures on and discussion of the primary source text and five tutorials addressing a range of secondary sources. Course webpage: For the address of the course webpage, see the instructor or tutor in class or email the instructor. Class participation, including tutorials (30% of the grade), three short homework assignments (30%), term paper (40%). Ivanhoe, P. J., and B. Van Norden, eds., Readings in Classical Chinese Philosophy. Hackett, 2005. Angle, S., and J. Gordon. “‘Dao’ as a Nickname.” Asian Philosophy (2003), 13:1: 15–27. 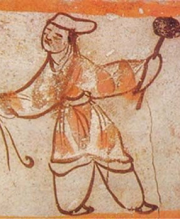 Chong, K. “Zhuangzi’s Cheng Xin and its Implications for Virtue and Perspectives.” Dao 10 (2011): 427–443. 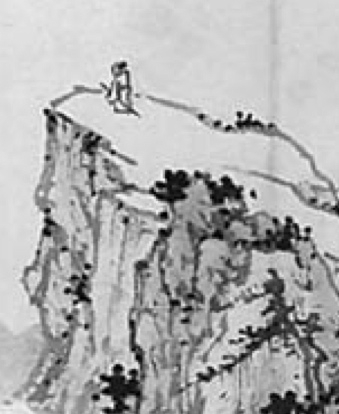 Connolly, T. “Perspectivism as a Way of Knowing in the Zhuangzi.” Dao 10 (2011): 487–505. Csikszentmihalyi, M. “Mysticism and Apophatic Discourse in the Laozi.” In M. Csikszentmihalyi and P. Ivanhoe, eds., Religious and Philosophical Aspects of the Laozi (SUNY, 1999): 33–58. Huang, Yong. “The Ethics of Difference in the Zhuangzi.” Journal of the American Academy of Religion 78.1 (2010): 65–99. 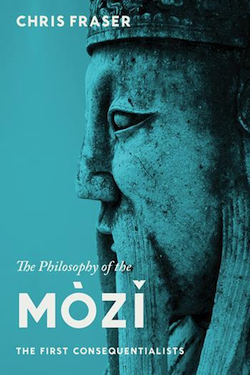 Moeller, H. The Philosophy of the Daodejing. Columbia, 2006. Robins, D. “‘It Goes Beyond Skill. 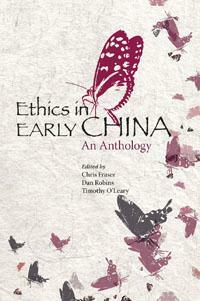 '” In C. Fraser, D. Robins, and T. O’Leary, eds., Ethics in Early China (HKU Press, 2011). Sturgeon, D. “Zhuangzi, Perspectives, and Greater Knowledge.” Philosophy East and West 65.3 (forthcoming). Velleman, D. “The Way of the Wanton.” In K. Atkins and C. Mackenzie, eds., Practical Identity and Narrative Agency (Routledge, 2008). Walker, S. “The Unity of Dao: Ethics and Metaethics in the Qiwulun” (unpublished handout).